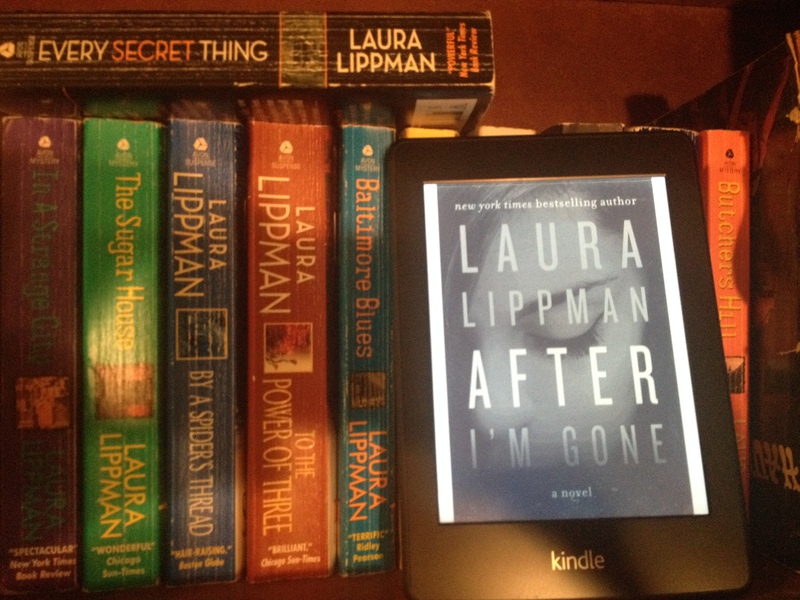 This entry was posted in Mystery/Thriller Writing, Writing and tagged A Lovely County, After I'm Gone, Chicago, favorite author, Laura Lippman, Mystery Writers of America, novel writing, Of Dark and Stormy Nights, Ozark Mountains, taxi, Tess Monaghan by Lori Ericson. Bookmark the permalink. I’m this way about Michael Connelly. I’ve not had the privilege of meeting him (yet), but I did win an ARC of his latest novel, The Burning Room, and it’s one of his best. And I got to read it before it comes out November 4. If you like well-constructed plots and haven’t tried Michael Connelly, I highly recommend him. His Harry Bosch series is amazing, and his Lincoln Lawyer books are the best legal thrillers out there, imo. Thanks for the comment, Gil! I’ll have to check out the Lincoln Lawyer books. I loved the movie! Love these serendipitous life events. And, to think we have her to thank for your upcoming fast moving mystery. Thank you, Nancy. It was probably one of the best writing conferences I’ve attended and my first. It can be so inspiring to hear other writers speak about their craft, but that personal conversation with one of my very favorite writers was the best.